The contribution that mitochondria make to cardiac function extends well beyond their critical bioenergetic role as a supplier of ATP. The organelle plays an integral part in the regulatory and signaling events that occur in response to physiological stresses, including but not limited to myocardial ischemia and reperfusion, hypoxia, oxidative stress, and hormonal and cytokine stimuli. Research on both intact cardiac muscle tissue and cultured cardiomyocytes has just begun to probe the nature and the extent of mitochondrial involvement in interorganelle communication, hypertropic growth, and cell death. 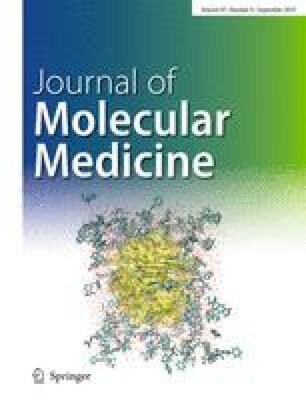 This review covers particular aspects of the newly emerging field of mitochondrial medicine offering a critical guide in the assessment of mitochondrial participation at the molecular and biochemical levels in the multiple and interrelated signaling pathways, gauging the effect that mitochondria have as a receiver, integrator, and transmitter of signals on cardiac phenotype. We also discuss future directions that may impact on the treatment of cardiac diseases.